Having disrupted the magazine market, Shortlist is now turning its attention to events under a new CEO. Shortlist Media has entered a new era. The upstart publisher that disrupted the magazine market in 2007 with a free print model was sold to DC Thomson last year. Then founder Mike Soutar handed the chief executive’s reins to Ella Dolphin, a dynamo who was poached from her role as Hearst Magazines UK group commercial director this year. 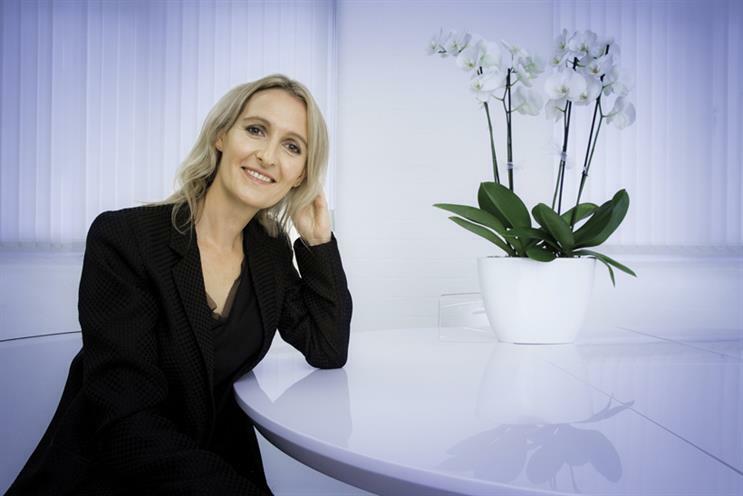 What began as coffee turned into "ten hours of intensive interviews", Dolphin recalls, which persuaded her to give up a career that also included stints at Bauer Media’s Grazia and the Mail for a more entrepreneurial venture. Shortlist Media has been an unlikely success. First, ShortList for men and then Stylist for women bucked the decline in print display ad revenue because of their mass reach. However, Dolphin needs to transform the business, with print ads coming under intense pressure across the market. Events, digital and branded content must grow to offset any decline at the publisher whose most recent accounts declared turnover of £23m. Dolphin, who drove Hearst’s expansion in events, plans to make Shortlist Media’s flagship show, Stylist Live, bigger, with a new location next year at Olympia to bring in more women seeking information on beauty and fashion. "Events is front and centre of the business," she says. "We will be launching more events and we believe in the power of the pop-up because that’s what we do every week – we pop up with 900,000 magazines. We’re going to be working with clients to activate really interesting brand experiences." A recent partnership with Chambord boosted sales for the drinks brand by 61%. "They wanted to be associated with being French, so we did an issue takeover and had articles on how to be more French," Dolphin says. "Then they had an activation with Chambord and Prosecco where we sampled 35,000 glasses. What advertising campaign works where 35,000 people actually go and try the product?" ShortList is putting on four free gigs for Lynx, the men’s deodorant, over the coming weeks with Rudimental, Kaiser Chiefs, Sigma and Jme. Readers are alerted by email about a gig 48 hours before and must sign up to take part. Digital is also growing – driven by video, which three-quarters of Shortlist Media’s clients now want to consider as part of their comms plan, and email, a counterintuitive move in the social media age. Emerald Street, a daily email alert aimed at women that launched in 2011, has introduced a Manchester-specific version and is set to follow in other cities, along with Mr Hyde, which targets men. "We expect to double the size of the email business next year. The in-house tech solutions that we’re building means that we can really segment our data and look at who is responding to what," Dolphin says. A new content studio, Family, is bringing together the editorial, digital and commercial teams to fulfil briefs and a growing number of brands are approaching the publisher directly. "I think they [brands] will work with fewer, better media owners over the years, and agencies will work with a publisher they know can deliver and get us involved early on," she predicts. There is still life in the print product. Tim Radcliffe, head of publishing and radio trading for commercial at Amplifi, says: "The audience that they have and the visibility, especially in London, is great, and they work well with advertisers because they rely on ad revenue." Dolphin is "a straight-talker" but "fun", according to Claudine Collins, UK managing director at MediaCom: "She’s collaborative and goes out of her way to understand our clients and fights for every bit of business she can." Dolphin’s ability to do battle with media’s sharks may be just what Shortlist Media needs in this tough market. So what is behind the talent exodus at Hearst?